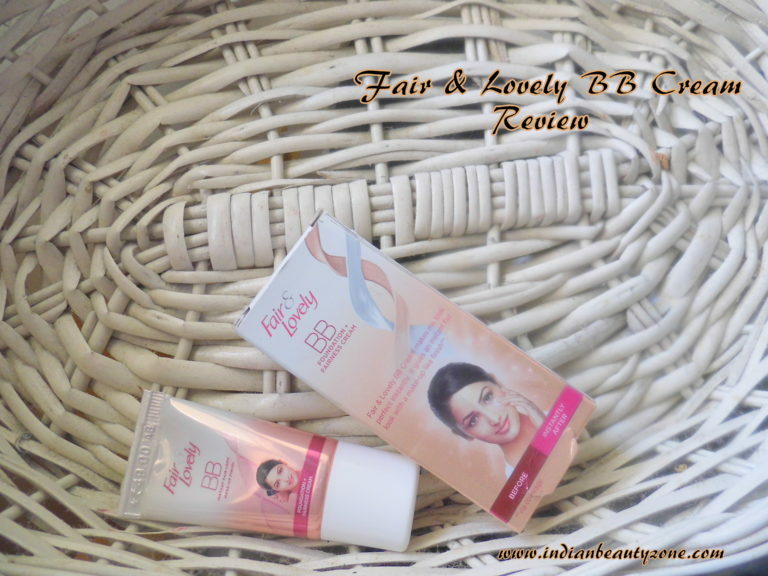 Fair&Lovely BB foundation + Fairness Cream... New Fair&Lovely BB Cream is an expert product that brings together foundation and advanced multivitamin fairness cream, for instant fair look, coverage of dark spots and blemishes, even skin tone, Sun protection - SPF 15, matte, non oily feel. 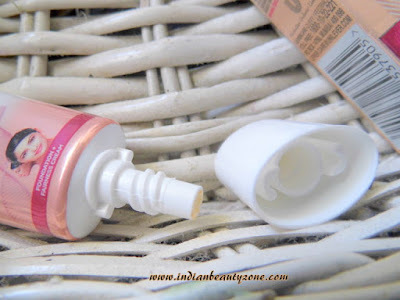 The packaging is cute and it comes in a tan colour small tube with screw open white lid. It is available in all sizes and you can carry it with you anywhere. It is travel and user friendly. The texture of the BB cream is neither runny nor thick, it is a semi liquid cream. The colour I mean the shade almost suitable for all Indian skin tones except very dark skin, for dusky skin girls this BB cream will not match I am sure. It has mild floral fragrance. Actually I bought this BB cream just to try my luck, because it is affordable and available in small size. Thank God I bought a 9 g tube. After using it my mind scolded me like "you bought a white mask by wasting your money". Really I got shocked after seeing my face in the mirror after applying this BB cream, I was looking like a ghost. My biggest mistake is I bought this in winter where my skin is combination. So, this cream looked patchy on my cheeks and sticky on my T zone. Guess what? 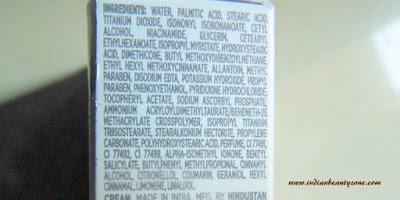 this cream neither suits for an oily skin person nor suits for a dry skin person. 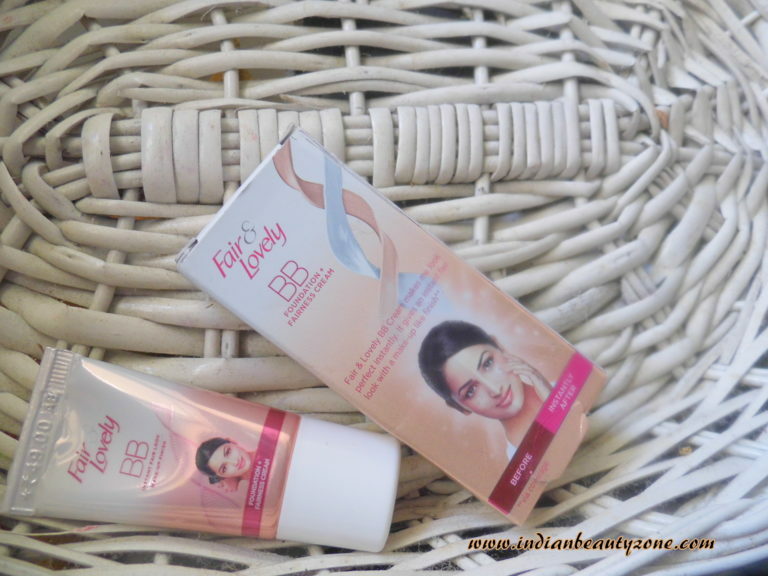 If you have a normal skin with fair complexion then try your luck, still I am skeptical about recommending this weird BB cream. This cream looks patchy, whitish and uneven on the face after applied and blended well. The only good thing it gives immediate bright look and covers the imperfection partially. I hope a good moisturizing base can help to look natural with this bb cream, because when applied without any prior moisturizing it looks so artificial. In addition it gave few zits and break outs to my sensitive skin. It is zero in hydrating and failed to give a natural finish. Fair & Lovely brand has the "Fairness" tag always and the whitish look with their all creams is a permanent one. Overall it is neither good nor bad. It has mild floral fragrance. Gives a bright face for an hour. Gives a patchy look if you are dry skin person. Gives a sticky feel if you are an oily skin person. A big no for sensitive skin, it may break out your skin. Dark and dusky skin cannot use it. 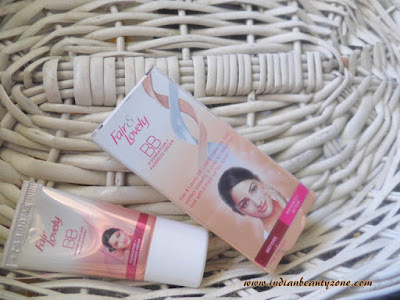 If you are teenage girl with no problem normal skin and looking for an affordable cream to try for your daily makeup... do give a try on this Fair&Lovely BB Cream it may suits you. Otherwise this is a total dud BB cream for those looking for a natural look with hydration from a BB cream.